A New House of Jazz and Much More. 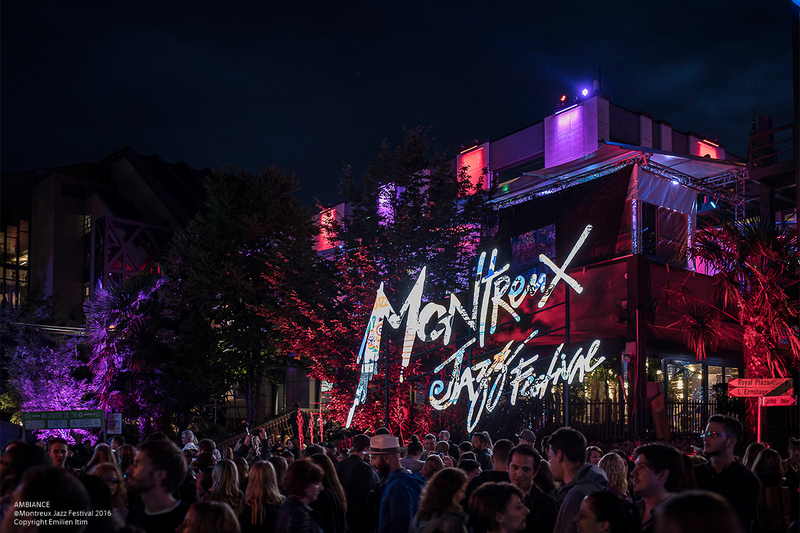 The Montreux Jazz Festival was created in 1967 by Claude Nobs, René Langel, and Géo Voumard, and has since become a landmark event. 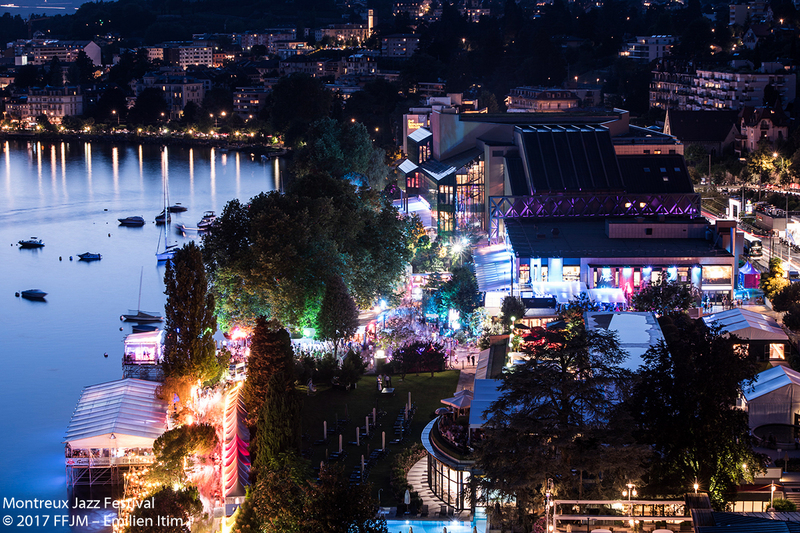 Not because it draws more than 250,000 visitors, or because those two weeks in Montreux make up one of the best-known events in Europe and beyond, but rather because the Festival has kept its soul intact throughout all this growth. At Montreux, the intimacy that encourages improvisation remains a top priority. Proximity between the biggest artists and their audiences in concert halls of reasonable capacity, comfortable surroundings, and a quality listening experience all combine to produce unique concerts and encourage memorable moments. This year, the Festival is going even further. Jazz used to have a stage of its own; it now has its own home: the House of Jazz. Intimate jam sessions, impromptu concerts, workshops, and photo exhibitions follow one after another from the afternoon to the wee hours. The Petit Palais is transforming into the House of Jazz! A new headline Festival space, this sumptuous building, the little brother of the Fairmont Le Montreux Palace, will spend sixteen days as a two-level venue with a fizzing groove. Unpredictable by nature, in this space jazz reveals a different audacious and surprising aspect each day. The front half of the hall features round tables that give the space an old-school class. Upstairs, the free stage La Coupole sets a frenetic pace, with an array of concerts, workshops, and jam sessions from 2pm to 4am! The objective: discover the jazz of tomorrow, and encourage artistic encounters and memorably spontaneous instants. This stage will also be home to the concerts by the young keyboard artists and jazz formations selected for the new Montreux Jazz Talent Awards. 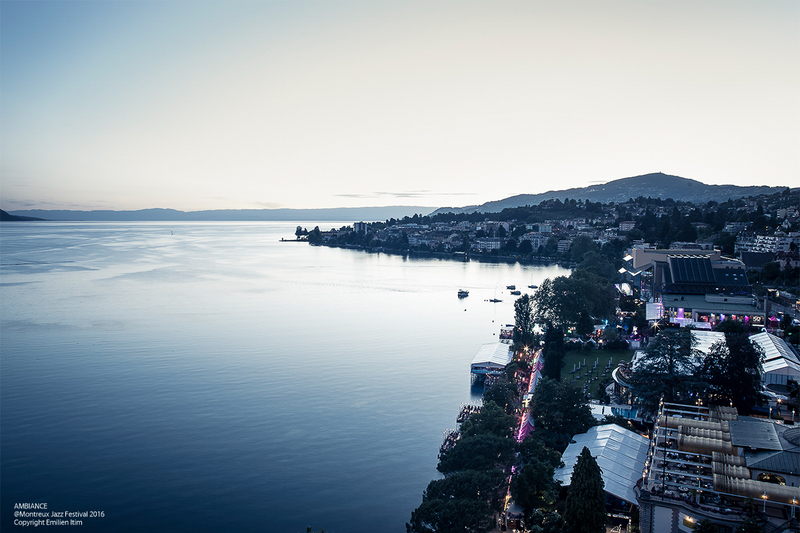 Steps away, the terrace of the House of Jazz invites the public and the artists to enjoy its bar and restaurant, facing one of the most beautiful views over Lake Geneva. 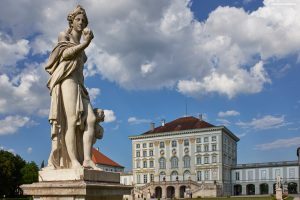 In this sumptuous setting, conceived as a complete mediation space, jazz in all its forms is at the heart of an exceptional concentration of artistic, educational, and festive activities. This development of the Festival echoes a renewal of the genre driven by a newfound fervor among young artists and spectators. For if there is one musical form that has influenced all the others, while demonstrating an immense capacity for welcoming the most diverse styles, it has to be this one. 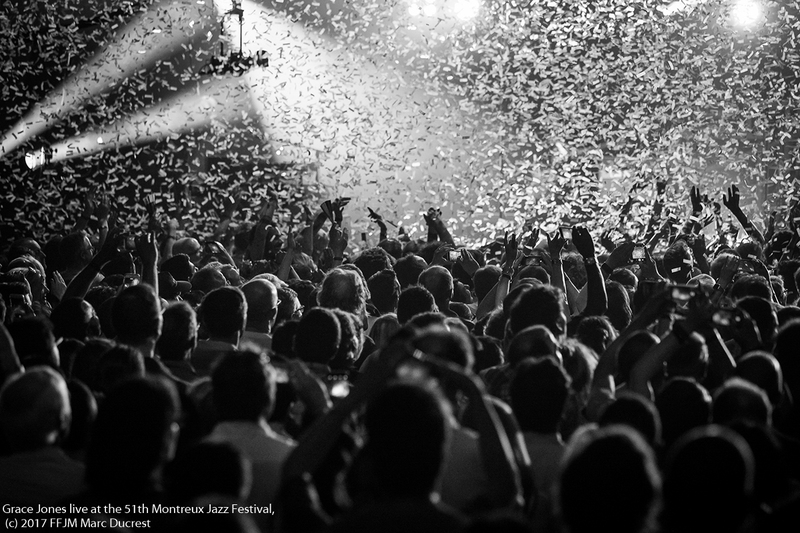 Over 50 years, the Montreux Jazz Festival has become an emblematic event which now draws more than 250,000 visitors. 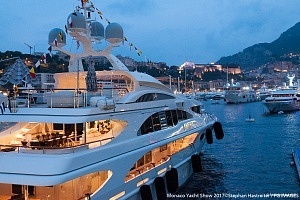 A sublime musical odyssey every summer since 1967, in an extraordinary little Swiss city on the shores of Lake Geneva. 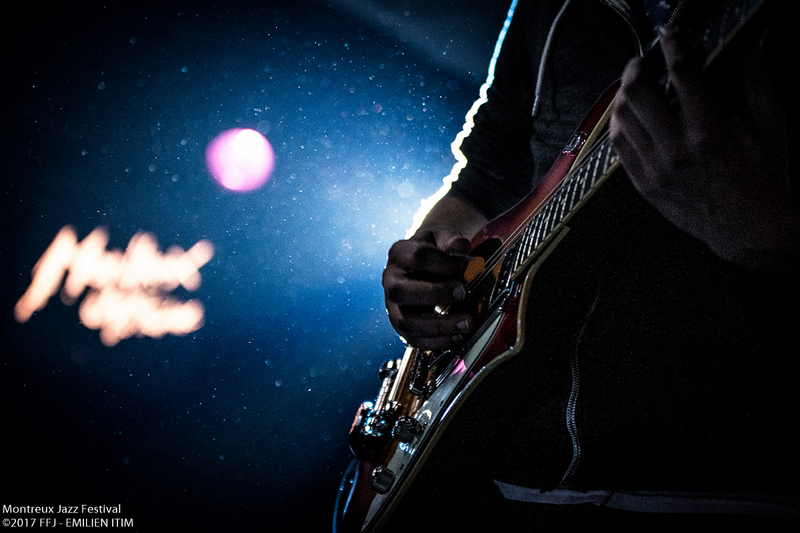 The Festival has hosted the most legendary of artists, discovered and brought along talented newcomers, and mixed and matched every musical genre. At Montreux, the priority has always been proximity between the artists and their public in venues where comfort, improvisation, and quality acoustics encourage the emergence of unique moments. 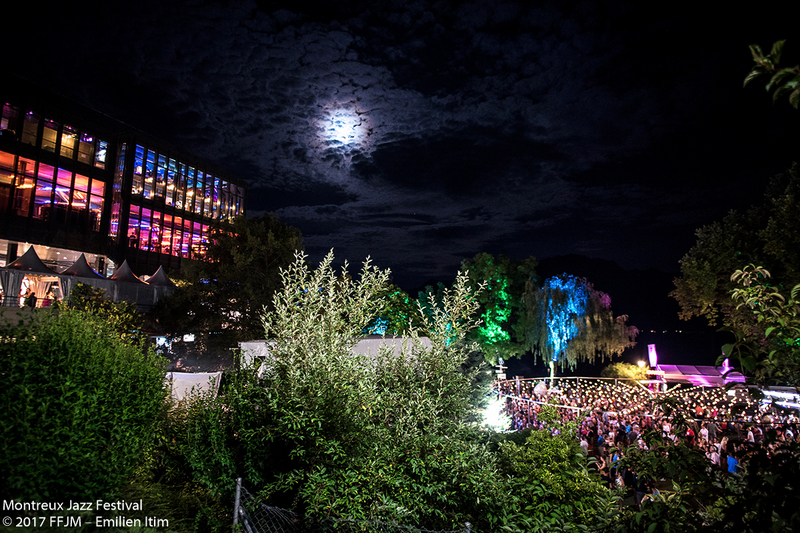 The World´s most Iconic Jazz Festival!